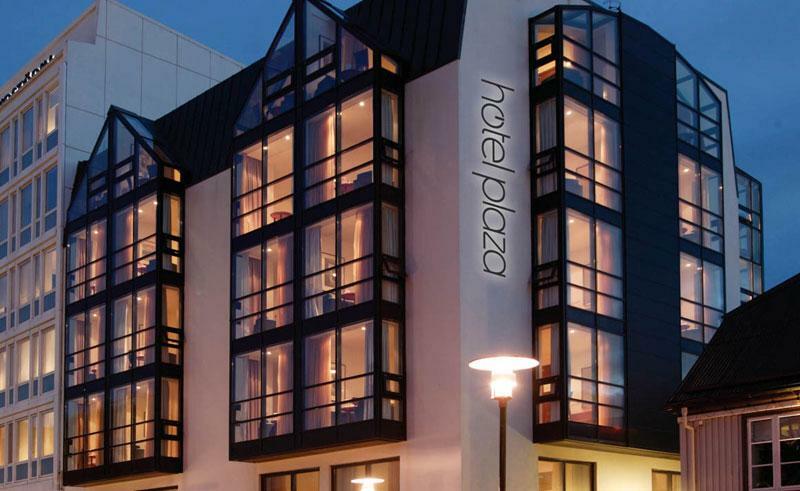 A stylish hotel, the 200 room Hotel Plaza is found in the heart of the old town, next to a wide selection of restaurants, shops and nightclubs. 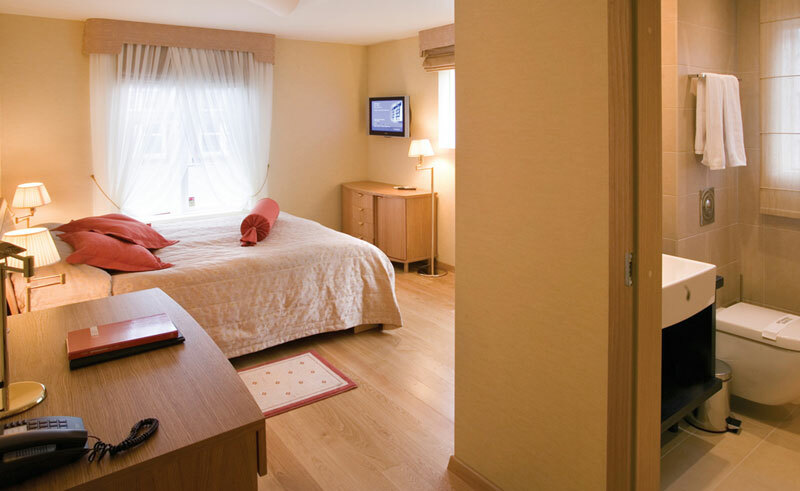 With museums and the famous harbour nearby, there is plenty to keep busy during the day and with the hotel conveniently placed, you can return at any time to put up your feet or to simply change your clothes. Although there is no restaurant on site, the bar is a fine place to relax, smartly furnished and coming complete with a quality selection of cocktails, beers and wines. 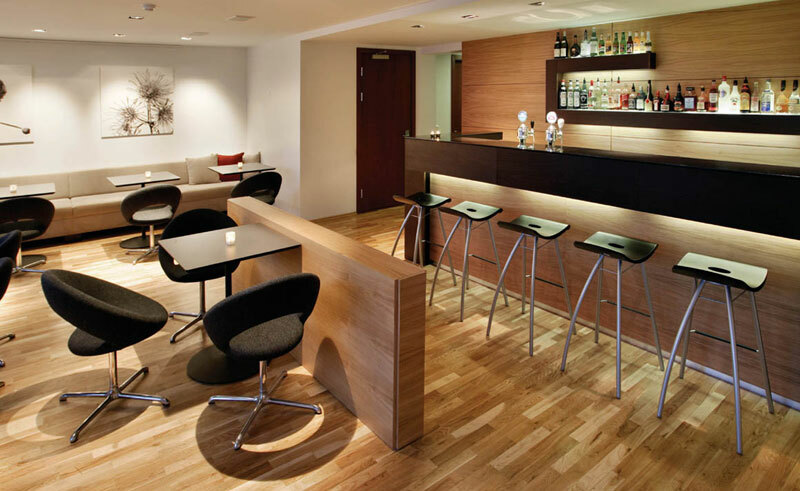 The lounge provides comfortable seating and a laid-back area to unwind after a long day of sightseeing. Each of the hotel’s 200 rooms is well-appointed and boasts a bright décor and contemporary oak furnishings. The rooms on the top floor offer incredible views over the city. Whether you choose to stay in a Standard Room, Classic Room, Superior Room or Junior Suite, all come complete with en suite bathroom, minibar, tea & coffee facilities, TV, hairdryer and fee internet.